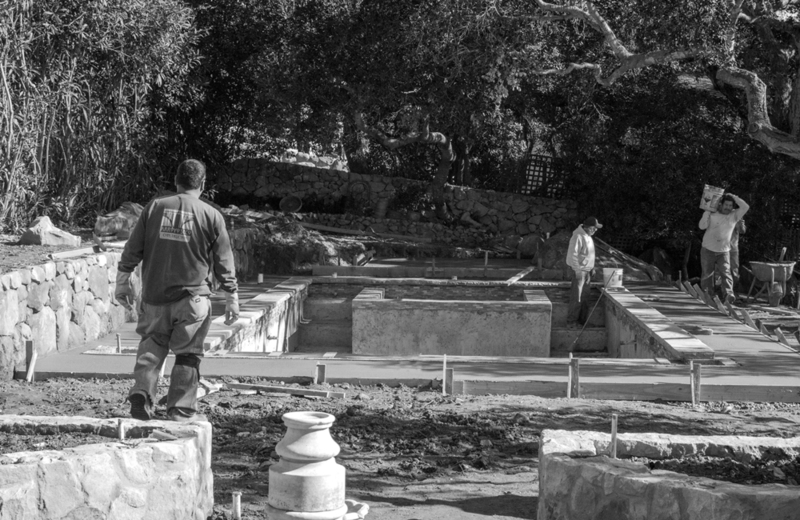 Arroyo Seco Construction is large enough to offer the range of services needed, but small enough to deliver projects with personal attention to our clients’ quality standards, schedules, and budgets. Our skilled team takes pride in guiding a project from conception to successful completion. 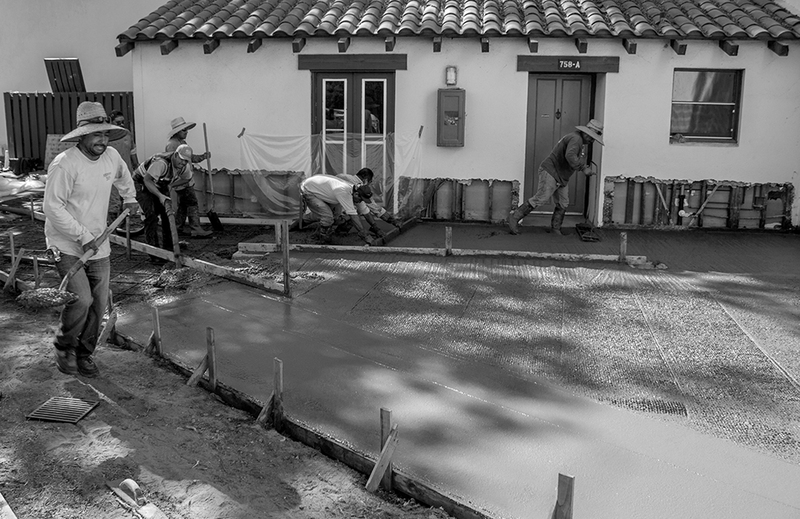 Arroyo Seco Construction partners with clients from the very beginning to listen to their needs and develop a clear and shared vision for a project. Then we collaborate with our talented design team and skilled tradesmen to bring that vision to life. This interactive and highly personalized approach ensures quality workmanship and attention to detail every step of the way and a finished project you can be proud of. We get it and we get it done.